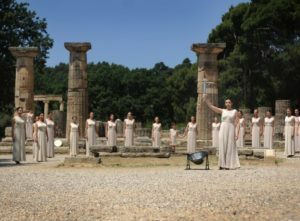 Stroll in the strides of the world’s first Olympic legends on an entire day visit from Zakynthos to antiquated Olympia. Sail with the ferry to the mainland and after that, to the archeological site, where you can appreciate the old ruins of the noteworthy origination of the Olympic Games and even run down the first racing track. 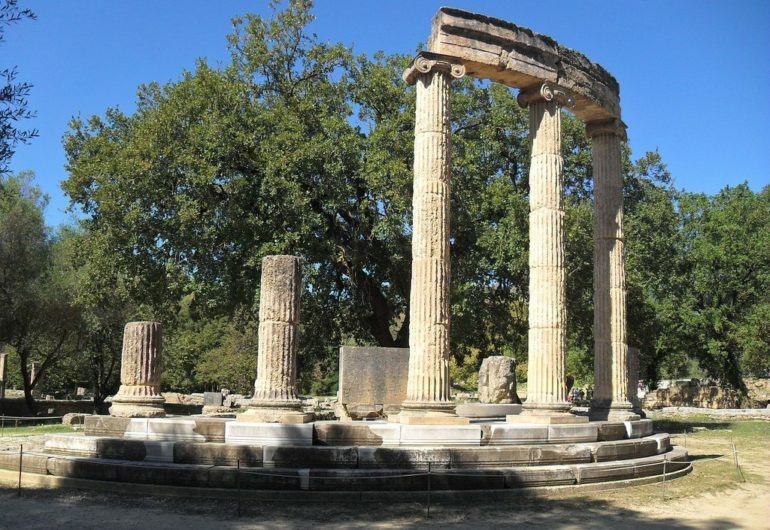 Find out about the site’s history from a professional guide in arcaeology, and view presentations and ancient artifacts at the historical center. Appreciate available time for lunch and shopping before your arrival to Zakynthos. Children under 18 y.o. and EU students (student card required) go in for free. 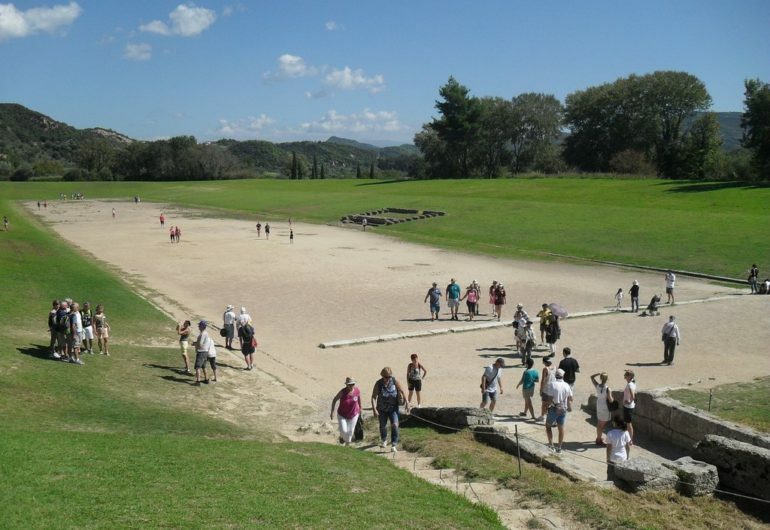 Visit to the modern village of Olympia. Lunch optional. 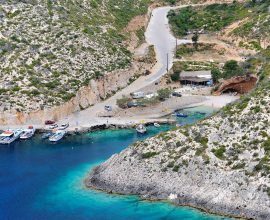 Luxurious fully air-conditioned island tour by coach around Zakynthos. 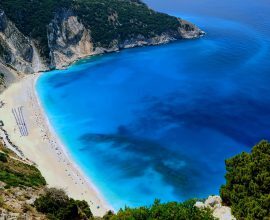 PeterTours is one of the most famous travel agencies in Zakynthos Island. We always strive for customer satisfaction in both customer service and value for money cruises, tours, activities, excursions and car rentals.